A search for a missing person in Lake St. Clair ended on a happy note Sunday. OPP say that it all started on Saturday, July 7th, 2018, around 8pm when they were called to a report of a missing boater on Lake St Clair near Mitchells Bay. The missing boater left St. Anne Island boating “hang out” area riding a green and black Seadoo Spark. Witnesses stated he was wearing a personal floatation device and was returning to Mitchells Bay Marina but never made arrived. After hours of searching, the Seadoo was located without the rider. 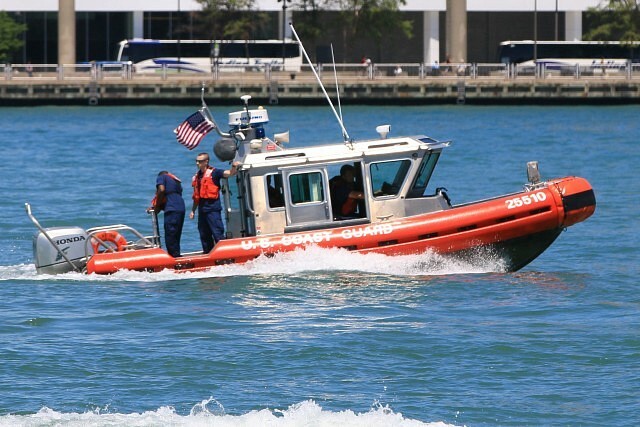 On July 8th, 2018 around 4pm the missing boater was located, in good health, and transported to area hospital for assessment.